b. Why YOU didn’t think of it. 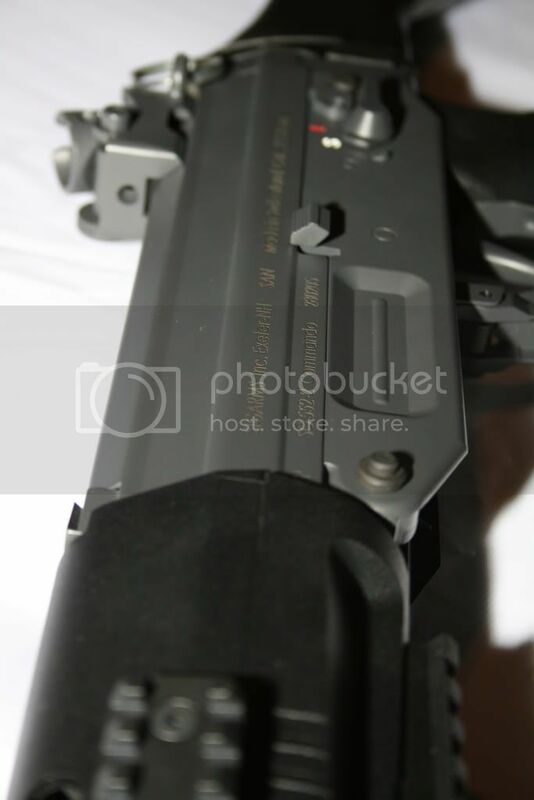 The ITW FASTMAG® GEN III is one such simple yet effective idea. 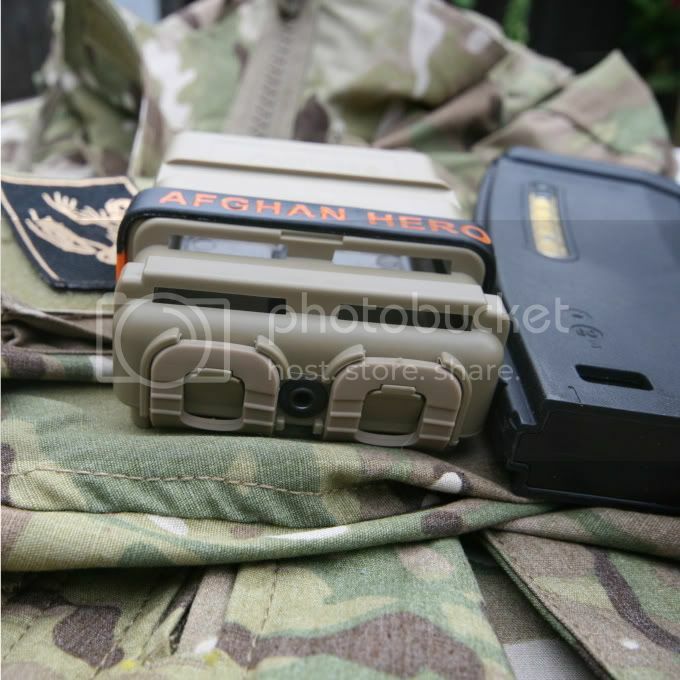 Just like those ReadyMags you see commonly attached to the side of the ubiquitous M4 this is a very similar system, but taken to the next logical step of attaching them to your belt or Molle webbing system. These would look totally cool on a bandolier. 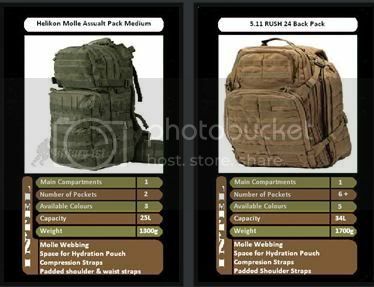 The actual holder is available in 2 flavours with either a belt or molle retention system, but the only colour I’ve seen available in the UK is the Tan/DE option but guess these should take Krylon spray if required to match other kit. 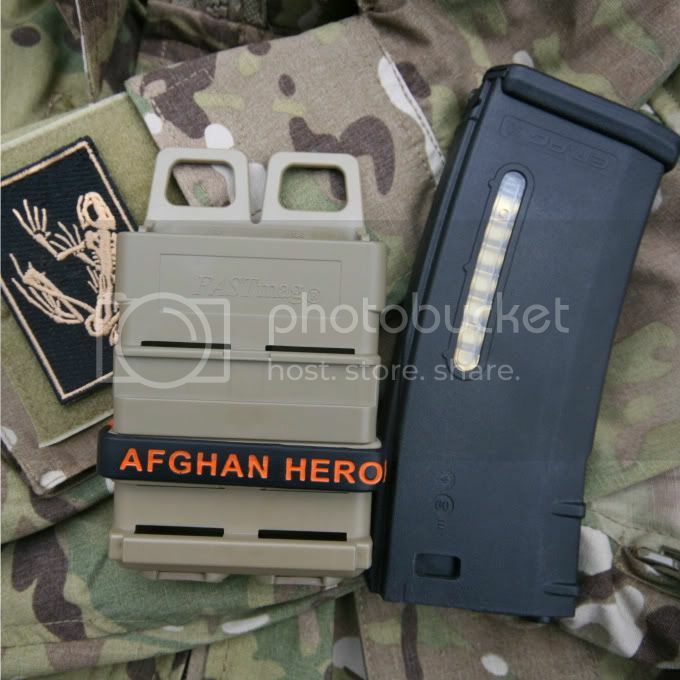 These FASTMAG® holders look best when fitted alongside other pouches and holders when placed in pairs or single units as their purpose is to provide an initial quick magazine change when the situation calls for it. You can if you want, go totally OTT and replace ALL your pouches. 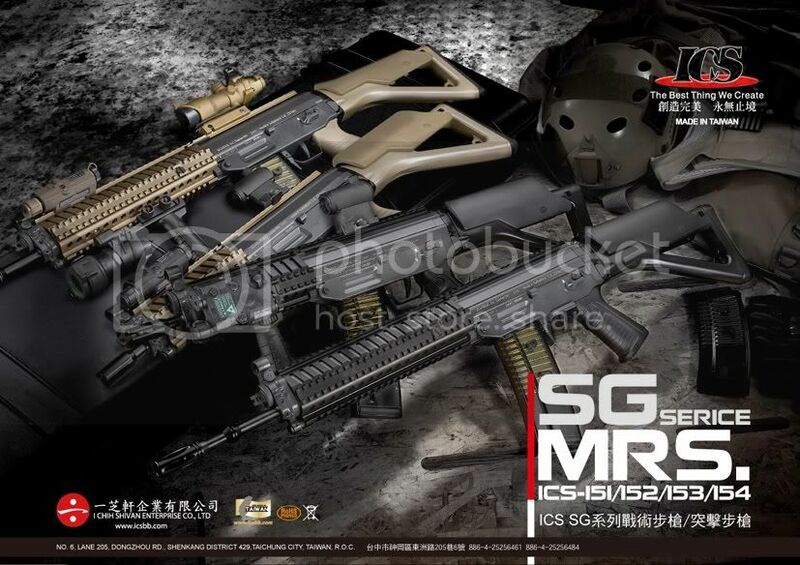 Now, these are designed to hold standard M4 style mags and will fit all M4 airsoft mags (haven’t found one that won’t fit!) 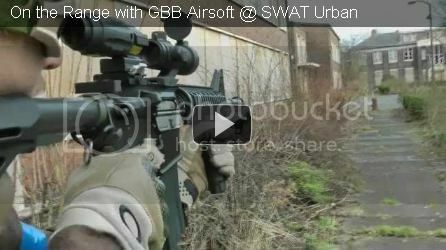 including P-Mags by Magpul. 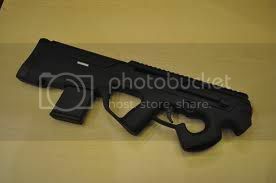 The holder has been designed to cut down on the reload cycle for the operator and can be mounted in either the up or down position according to user preference. 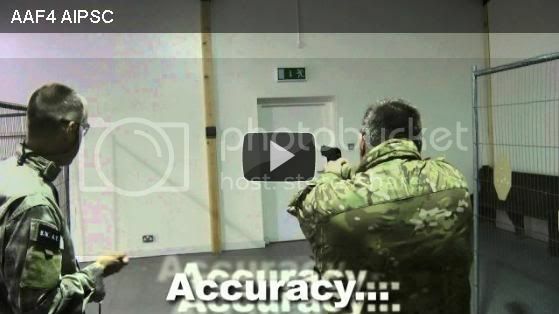 You can see a few videos on popular video channels showing various operators jumping up and down with these FASTMAG® holders just to show how well the work. 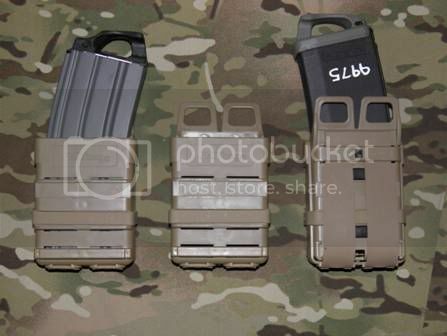 This system does eliminate the need for top closures on the magazine holder, but these are available separately, should you require them to match a load out I believe. 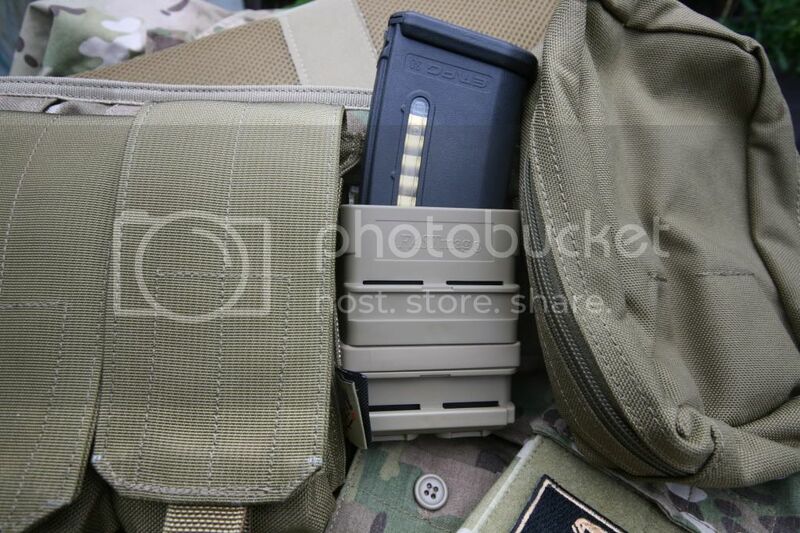 Now the retention of the magazine is totally adjustable, according to user preference, and of course can be double stacked via the front mounting slots; however be careful these slots will accept 3"/short MALICE clips, but not MOLLE straps with snaps fastenings. The rear of the FASTMAG® are molded so that they fit on the front of another FASTMAG® securely, without any movement or shifting. 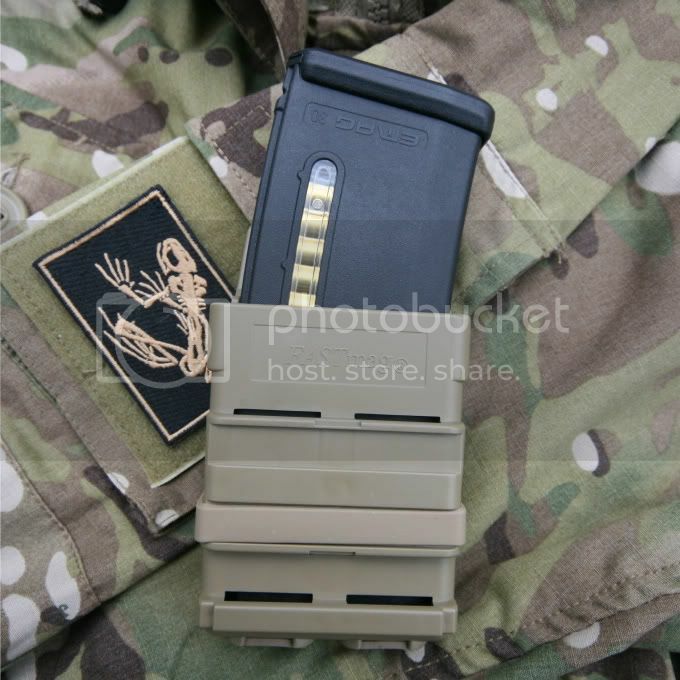 The FASTMAG® is made of a lightweight polymer consisting of two molded clamshell halves attached to each other via a rivet. Retention is provided by the flexing of the riveted halves plus a strong adjustable rubber band. 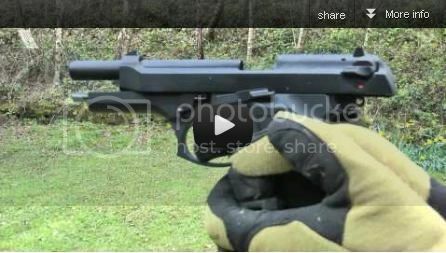 Now this can be adjusted between upper and lower positions to adjust the retention given to a magazine. Additional friction is provided by a rubber pad held internally within the clamshell arrangement is also provided. 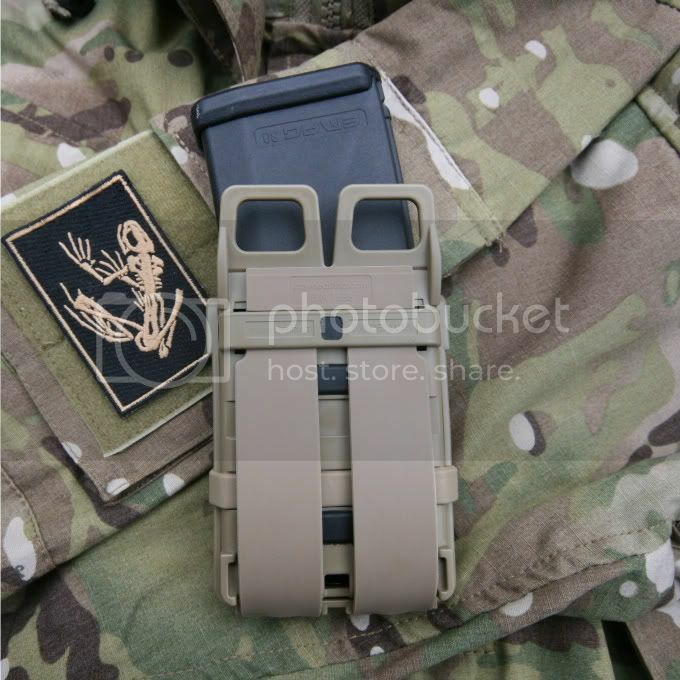 The FASTMAG® is very well thought out with upper tabs providing stability when attached under the looped molle webbing and plastic styled straps for the molle straps with molded retention points. 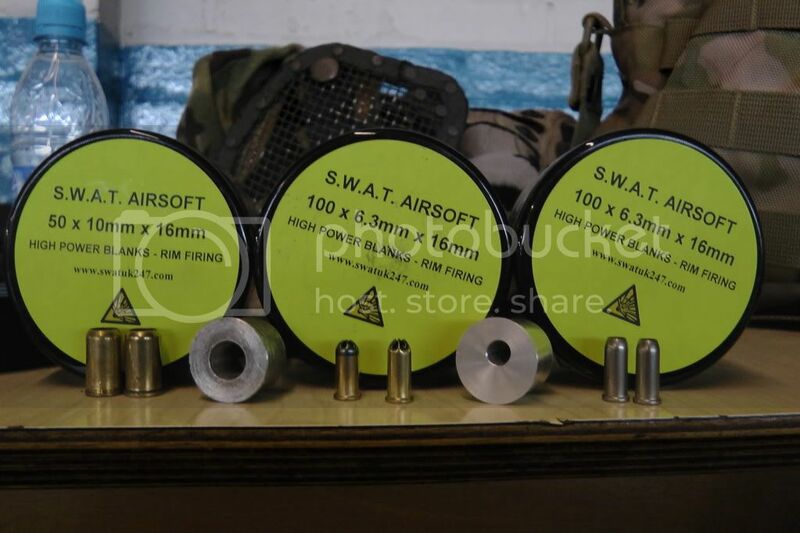 Yosser says: These look good with just one or two FASTMAG® used within a ‘normal’ loadout with existing pouches, with these as the fast load option when needed. 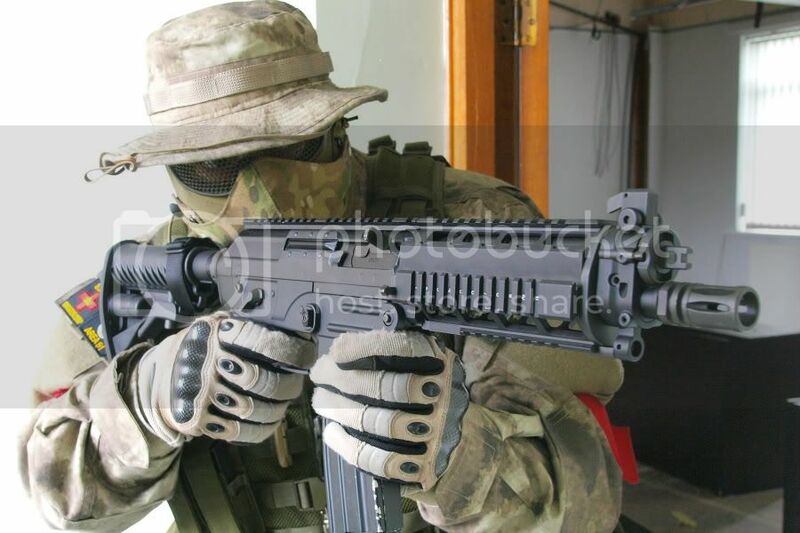 I think if the rubberband goes over time something of a similar size such as a charity wristband could be used and would also make it look a bit different on your airsoft kit. 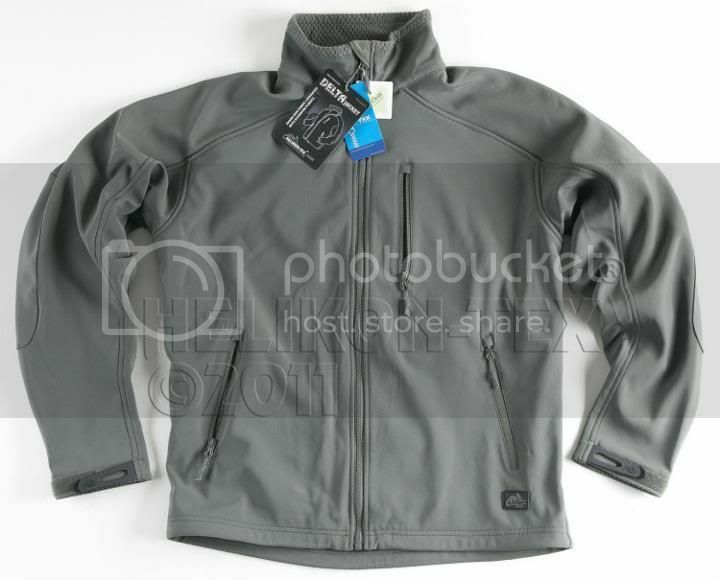 See Dingo's intial news on this item here!